Spring is the time to recharge before heading back to busy life, and Orlando is the perfect place to do so. There’s plenty of ways to enjoy Spring in Orlando, from adventure and entertainment to rejuvenating relaxation. Here are a few of our favorite things to do! 1. Cool off at famous water parks. 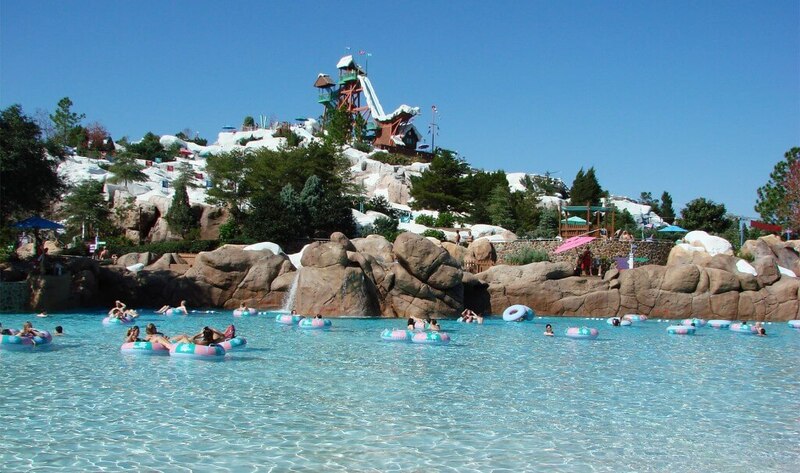 Trade in your snow boots for flip flops and head to Orlando’s famous water parks! The weather is beautiful during Spring in Orlando, and the city’s wide variety of water parks offer something for guests of all ages. Aquatica, SeaWorld’s water park, blends up-close animal experiences and waters from serene to extreme with high-speed thrill and spacious, sandy beaches. Disney’s Typhoon Lagoon offers 9 exhilarating water slides and some of the world’s largest artificially created waves, and Wet ‘n Wild Orlando remains a central Florida favorite with new rides like the Aqua Drag Racer! 2. Enjoy scenic boat tours. Kick back, relax and enjoy the sights and sounds of central Florida on a Winter Park scenic boat tour. 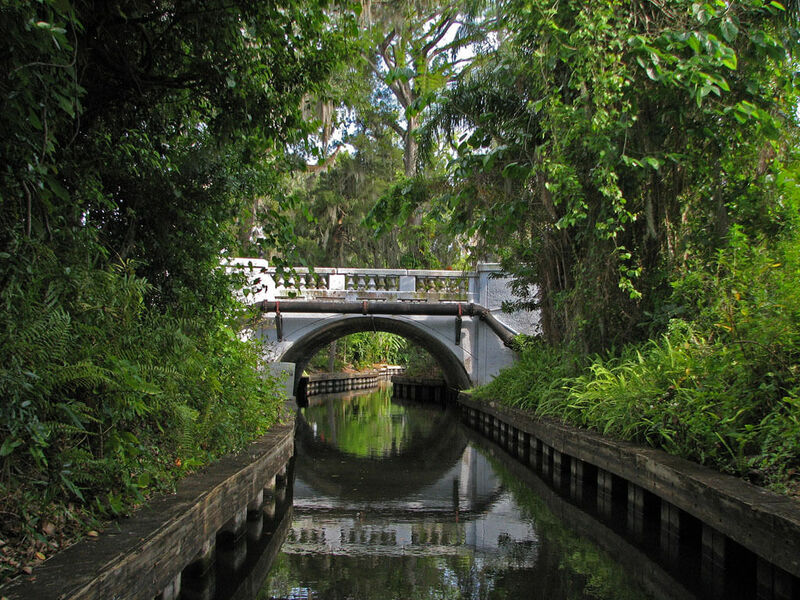 Only 10 minutes from downtown Orlando, these scenic boat tours provide visitors and off-the-beaten-path vacation experience as you’re guided through Winter Park’s beautiful chain of lakes and tranquil canals. It’s one way for you and the family to get back to nature and enjoy one of central Florida’s biggest draws outside of Disney World: the great outdoors. 3. See one-of-a-kind animal shows at Gatorland. Gatorland is one of the most unique attractions in central Florida, with 110 acres housing thousands of alligators and crocodiles, an aviary, a marsh and observation tower, Florida panthers, a petting zoo, nature walk and an award-winning gift shop. 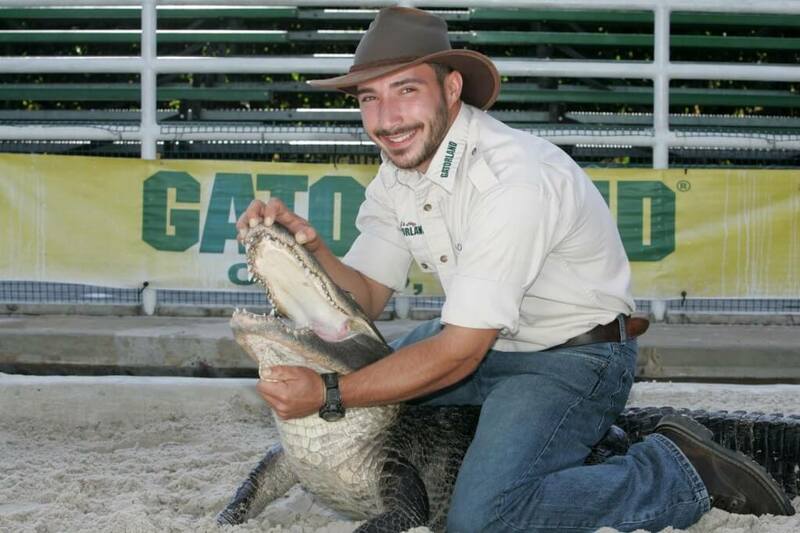 Even with all these different things to see, by far the biggest draws to Gatorland are its famous shows and presentations, which include their Gator Wrestling Show, Gator Jumparoo and the Up-Close Animal Encounters Show. 4. 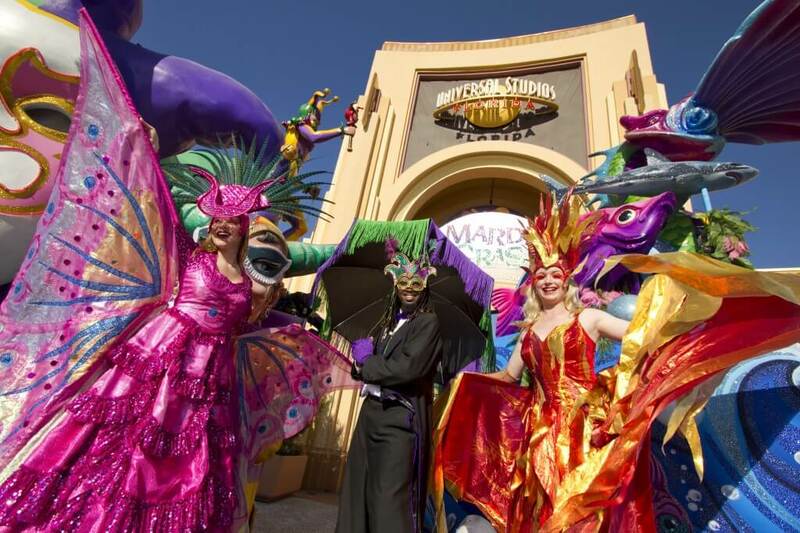 Experience a taste of New Orleans at Universal Studios’ Mardi Gras. Take the best traditions of The Big Easy, an amazing concert line-up and all the excitement of Universal Studios, and you’ve got a recipe for the biggest family-friendly party in Florida. Universal Orlando’s Mardi Gras is 16 nights of toe-tapping music, sizzling Cajun and Creole cuisine, and beads by the handful. Each night also features one of the biggest names in music live in concert, a dazzling parade and outrageous street performers, making every spring evening exciting and full of possibilities! 5. Catch a Braves spring training game. The ESPN Wide World of Sports Complex is home to the Atlanta Braves spring training. Each spring training features 17 games against some of the best teams in baseball as they prepare for the start of the official MLB season. 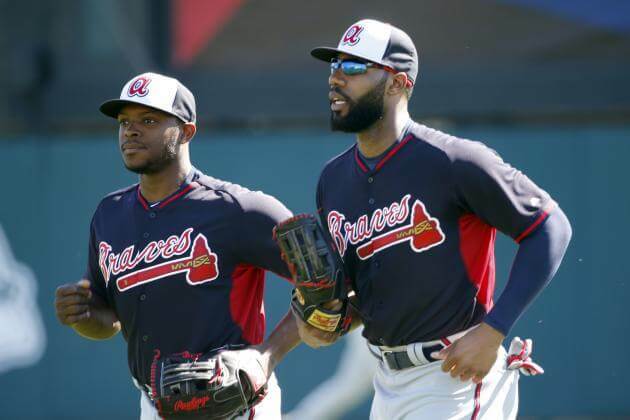 The Braves spring training games normally run from February 26-March 26. Have you been to Orlando during Spring? What are some of your favorite things to do?